When looking to maintain and expand on their customer base, traditionally service companies have relied on the sales and marketing efforts to drive growth but increasingly many companies are now realizing the hidden potential of using their field service technicians to help boost revenue. Field service technicians are often a company’s greatest ambassador, they are the people representing your brand, who are out there interacting with customers face-to-face every single day. When those relationships are good, it’s a big value-add for field services that goes beyond keeping customers happy. A technician can credibly ask the questions that your sales people can’t. They’ve invested time and effort to help customers solve their problems, and as a result, have built up significant relationship equity with them, becoming trusted advisors in the process. Customers see them as a valuable resource they can turn to when they need advice. While technicians are not necessarily sales people, they are the feet on the street of your organization and are uniquely positioned to understand potential customer pain points, gather feedback and identify areas of value delivery. 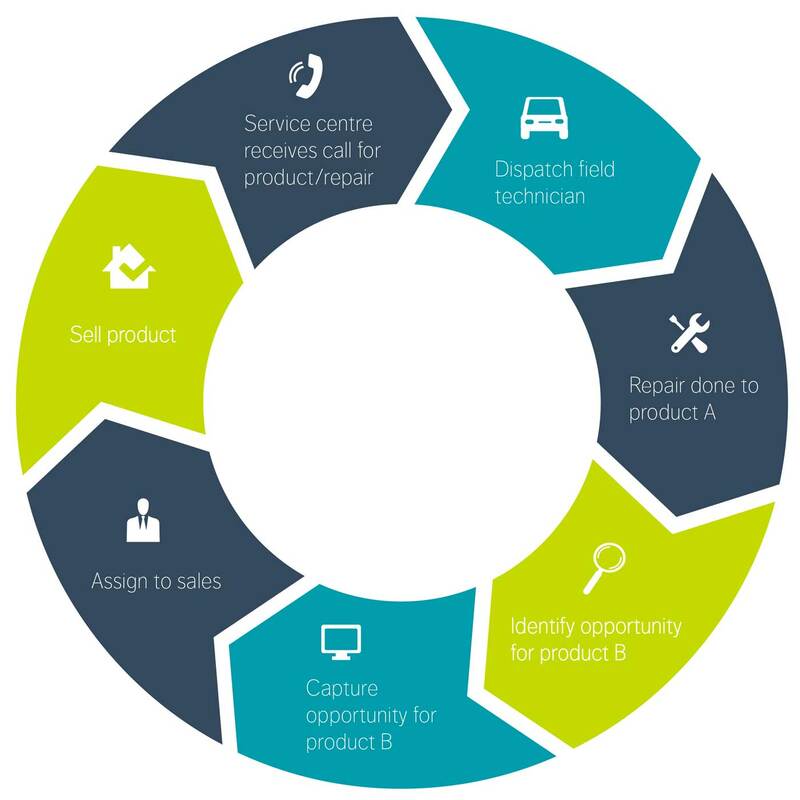 This valuable insight allows technicians to identify up-sell and cross-sell opportunities and present customers with a range of options. From equipment upgrades or replacements to new value-added services, field service technicians are often in the best position to offer customers recommendations and capture leads that have the potential to significantly impact your bottom line. Training – sales and product training will give them the confidence and credibility needed to ask customers the right questions and offer appropriate solutions. Incentives – providing incentives, rewards and recognition will go a long way to help encourage their sales efforts. Technology – equipping field service technicians with the latest mobile technology will make it easy for them to demonstrate new products and services, access real-time customer information and qualify and capture potential sales leads. According to research from The Service Council, only 22% of service technicians indicated that they had the ability to capture leads or opportunities in their mobile applications. It’s also worth noting that their past research has found that those organizations who generate more than $1m in service-driven revenue are more than 2 times as likely to use formal lead capture systems. The process doesn’t end there. Ensuring that leads generated in the field don’t fall into a black hole and are properly communicated to the back office is critical. The right Field Service Management platform will fully integrate with back-office systems and the information captured by technicians can be shared in near real-time with marketing and sales teams for appropriate customer follow-up. Contact us today to find out how we can help you drive revenue from your field service solution.